If you own a blogger/blogspot blog, you can easily change the address of your blog from the default blogspost address to a custom domain. You can get a domain name with the TLD such as be a .com .net, org, .com.ng. You can get any of these instead of your blog’s URL looking like https://www.xyzabc.blogspost.com, you can configure it to something like www.xyzabc.com and make your blog look more professional. 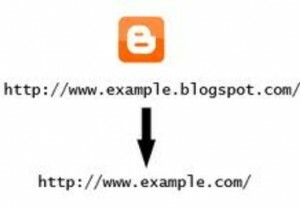 Why Change your Blogspot URL to a Custom Domain Name? After changing it to custom domain name, visitors to your old .blogspot address will be automatically redirected to your new custom domain name address. In addition to this, search engine traffic will be directed to your custom domain. 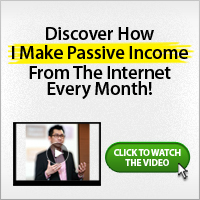 With that, you won’t loose your blog’s search engine rankings. 2. It makes you look more professional to your blog. I can help you configure your blogspot address to a new custom domain address. It will be done. It’ll start working on the same day you pay for the service, provided you pay early enough. To make payment of N 3, 000, simply send us a mail using the form below. In addition, if you don’t have up to N3, 000 now, you can make a purchase of the manual that would teach you everything you need to know about changing your blogspot address to a custom domain name. The manual costs just N 1, 000 (One thousand Naira only). How do I pay for the manual? Simply send me a mail using the contact form above. Please make sure you specify if you want the guide or you want me to set it up for you. Make sure you do this before this week runs out so that your blog can stand out among others. I have been wanting to change mine but my fear is, I don’t want to lose the contents of my blog. I just need this assurance.